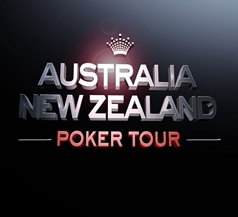 As you may or may not know, the team at Poker Media Australia are known to spend a lazy Saturday (and Monday, and Thursday) on the punt so there’s one event on the poker calendar that piques our interest each year. 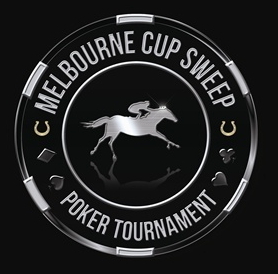 After the success of last year’s event, Crown is again holding its innovative Melbourne Cup Sweep Poker Tournament. 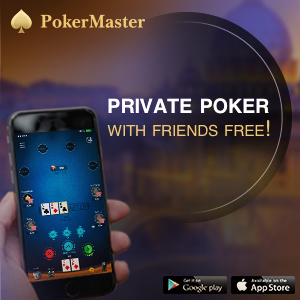 This unique event starts as a normal multi-table freezeout with play progressing until we have 24 players remaining. 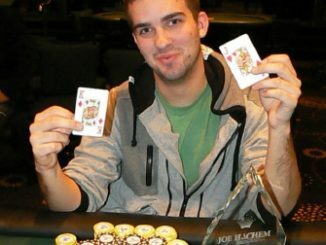 The tournament then pauses and the players’ chips counted. Once the chip leader is established they will have the opportunity to choose a horse from the Melbourne Cup Field. The second chip leader will choose a horse from the 23 remaining, the third chip leader from the 22 remaining and so on until all 24 players have been allocated a horse. Those 24 players will be cheering their horses home in the Melbourne Cup because if their horse finishes in the top three placings they win a 2012 Aussie Millions Main Event seat worth $10,600! The tournament is supported by a week of qualifiers leading up to Monday’s $340 buy-in finale, which starts at 7.10pm.